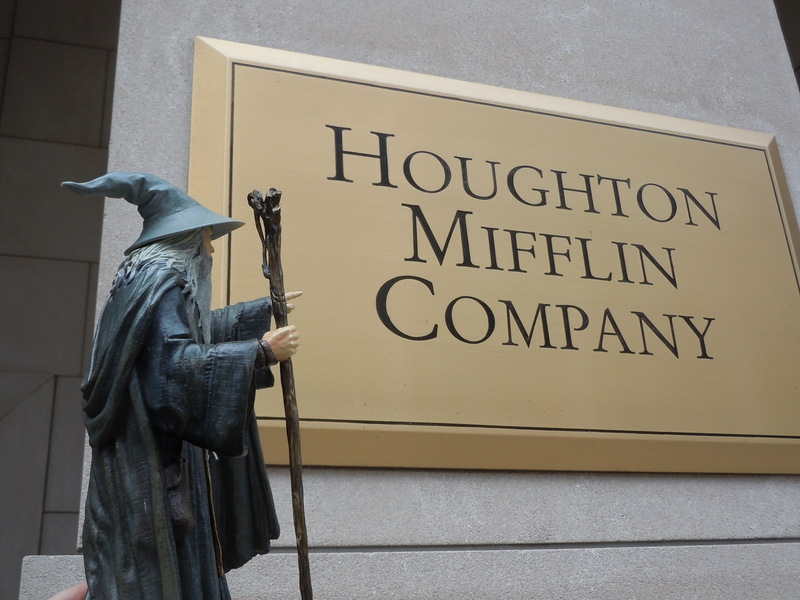 It’s been a while since we’ve had an update here – Gandalf must have had business elsewhere, as a wizard often does – but here’s the latest! Gandalf in Europe is currently travelling around Italy, taking in some fabulous landmarks in places such as Pisa and Rome. If there’s time, he may make a quick stop in Switzerland – though he may be obliged to say, ‘Now, I have no time!’ and jump on that transatlantic eagle to head back to San Diego. 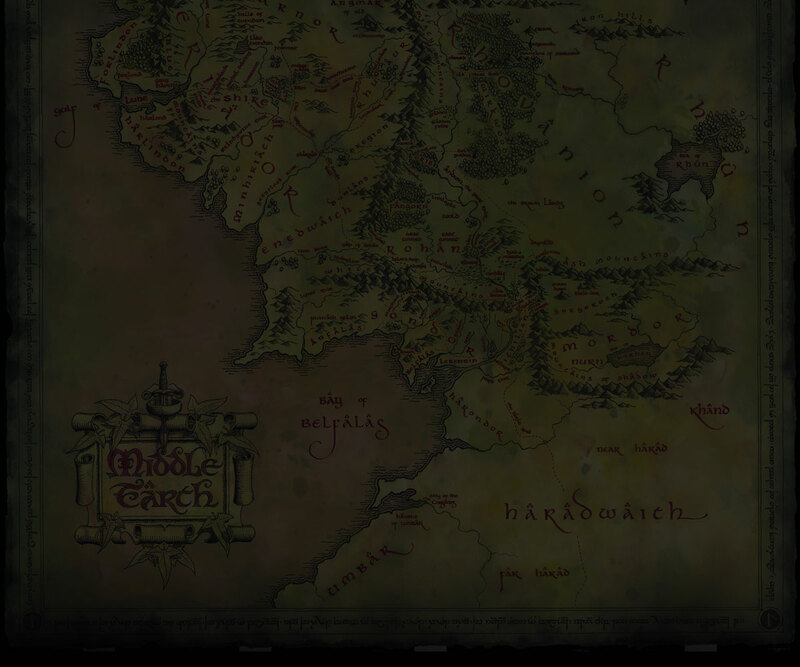 The American Mithrandir made it over to the East side of the country! Recently, he’s been in Atlanta and then New England, where he stopped off in Rhode Island, Boston and Concord – taking time to tell the British army ‘You shall not pass!” at the Old North Bridge. 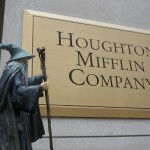 He also visited the Houghton Mifflin headquarters in Boston – heart of Tolkiendom in America! Now he’s touched down in Ohio, where all sorts of fun happenings are planned. There are lots more great photos up on flickr.com – search for the tag ‘Gandalf World Tour’ to see the wonderful snaps fans have posted. Time is running out for our traveller; San Diego ComicCon is the end of the road, which means Gandalf has just over a month to get there and back again. Thanks to everyone who has hosted Gandalf; we’ll bring you the latest as he completes his trip and touches down to join in the ‘Hobbit Eve’ celebrations at ComicCon! Has his journey ended? There hasn’t been an update since June last year. Scotland waits patiently for Gandalf to visit the misty mountains.